When Is Probate Necessary In Wisconsin? In Wisconsin, probate is required for estates with over $50,000 in assets (even if debt is owed on those assets). However, with the proper estate planning, probate might be able to be avoided. We will review the situation to determine whether the estate will have to go through probate. If probate is necessary, we can draft all of the required documents and deal with the court on your behalf so that you can focus your time on being with your family. We can help you understand the terms of a will or trust and explain the rights and responsibilities of the personal representative, trustee, beneficiaries, and anyone else named. 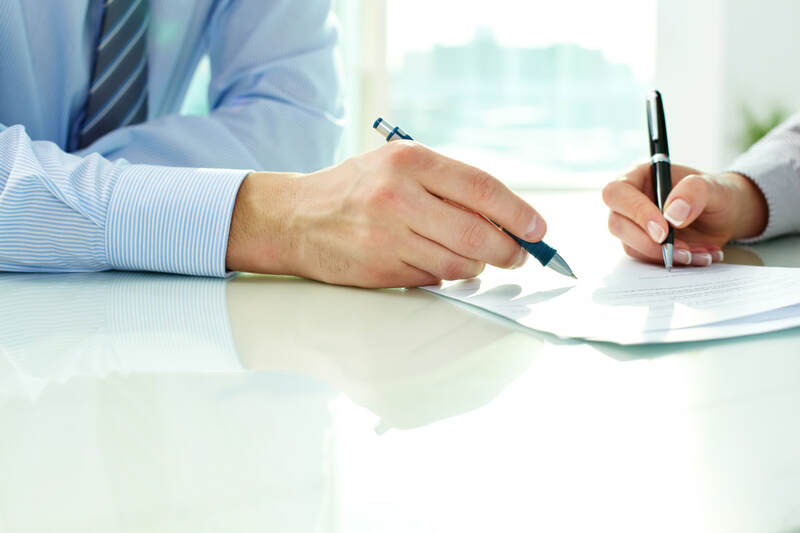 If probate is not necessary, we will assist with any other estate administration tasks, such as trust administration or drafting a transfer by affidavit for small estates. We work with you to help as much or as little as you would like. Sometimes, our clients will handle simple parts of the process while we take care of more technical or difficult tasks. Other times, we handle everything. We can also deal with unique assets, such as life insurance policies. These may not go through either the probate or trust processes. Especially with older policies, it may be difficult to figure out how to claim these benefits. We can track down the information you need to file a claim so that the proceeds can be distributed quickly. The majority of probate can be done without you having to travel to an attorney's office or go to court. To learn more, call or text us at 414-930-4478 or send me an email today.